Below are SIXTEEN different holiday designs to select from to create your own mini scented sample cards. This entry was posted in Bloom, Card Sets, Care Club, DIY, Essential Oils, Holiday, Marketing Material and tagged Bloom, Care Club, diy, Essential oils, Love it Share it, Marketing Material, Mini Moo Cards, Mini Scented Sample Cards, Samples, Sharing, The Oil Posse, The Oil Posse Team, Young Living on September 23, 2016 by Jordyn Lei. Woo Hoo!! We’ve just added ELEVEN more Mini Scented Sample Cards to the page! 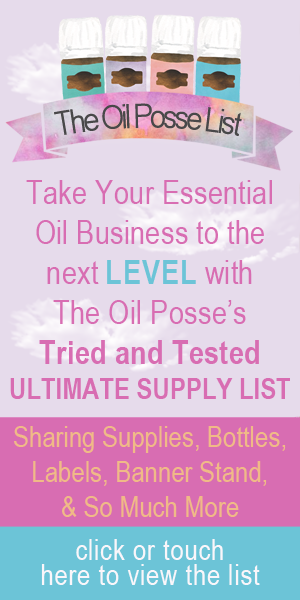 This entry was posted in Marketing Material and tagged Essential oils, Love it Share it, Marketing Material, Mini Moo Cards, Mini Scented Sample Cards, Samples, Sharing, The Oil Posse, The Oil Posse Team, Young Living on September 20, 2016 by Jordyn Lei. OMGoodness! This is just beyond cool! This entry was posted in Business Cards, Contact Cards, DIY, Essential Oils, Family, Lifestyle, Marketing Material, NingXia Red, PSK, Thieves, Vendor Events, YL Classes, YL Graphics, YL Single Oil, YL Supplements and tagged 10/90 Plan, Care Calls, Essential oils, Mini Moo Cards, Moo.Com, Shannon Hudson, The Oil Posse Team, Young Living on November 17, 2015 by Jordyn Lei.